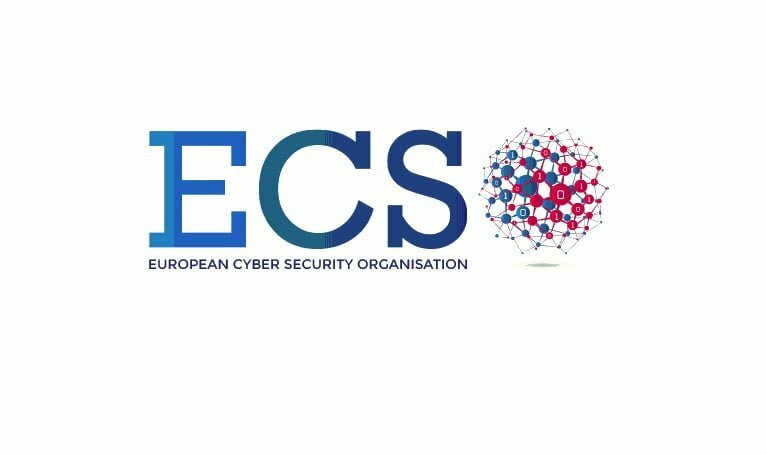 The European Cyber Security Organisation (“ECSO”) appointed Oliver Grün as SME member of the Managing Board and of the Partnership Board. On 7 July 2016 the ECSO General Assembly elected Grün, who was voted by the ECSO members as candidate of the European DIGITAL SME Alliance. ECSO was contracted by the European Commission, which launched the EU public-private partnership on cybersecurity. Altogether the ECSO is expected to trigger €1.8 billion of investment by 2020, approximately one fourth coming from the Commission. This is part of a series of new initiatives to better equip Europe against cyber-attacks and to strengthen the competitiveness of its cybersecurity sector. President of the European DIGITAL SME Alliance, Dr Oliver Grün is himself an IT entrepreneur. His company, GRÜN Software AG headquartered in Aachen (Germany) , employs about 100 people and has offices in six different locations across Europe.